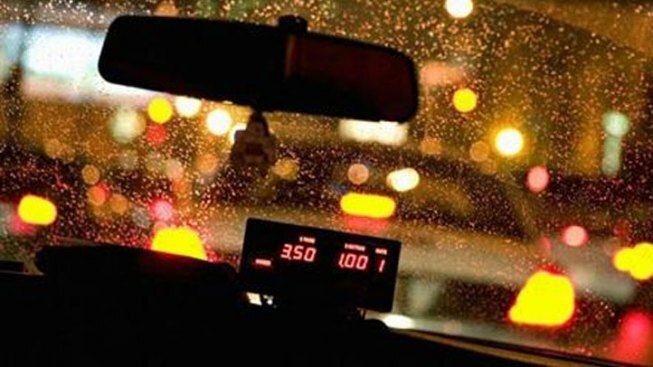 Expect to see a little something extra on the meter the next time you ride a cab in Philadelphia. You might notice something next time you jump into the backseat of a Philadelphia taxicab. An extra $1.25 added to the ride. Starting Tuesday the Philadelphia Parking Authority -- which oversees taxis in the City of Brotherly Love -- instituted the gas surcharge. The temporary charge went into effect at midnight to help taxi owners who say they have been suffering from rising fuel prices. The PPA’s board approved the extra fee on April 23. The surcharge is supposed to only last for a month but could be extended beyond May 31 by a vote from the PPA board at their next meeting. The new resolution also lets cabbies charge an extra $2.75 on all trips to and from Philly International Airport.